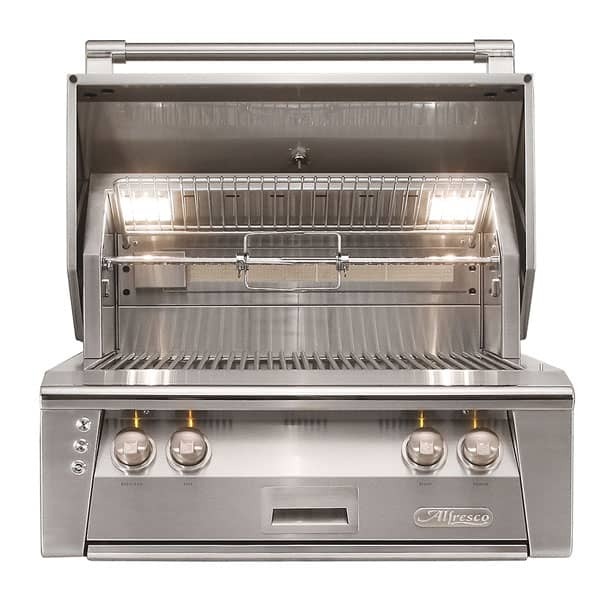 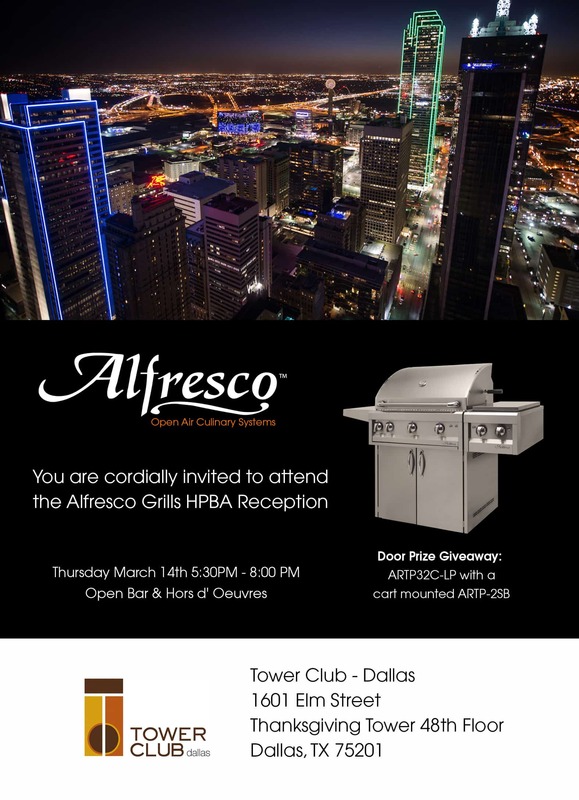 Drop into any Alfresco grill to blanch, steam, fry, or broil. 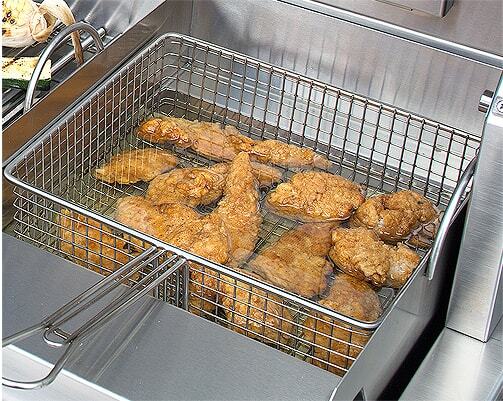 From deep-fried chicken tenders, onion rings, mussels, clams, and even lobster, no other outdoor grill has more cooking versatility! 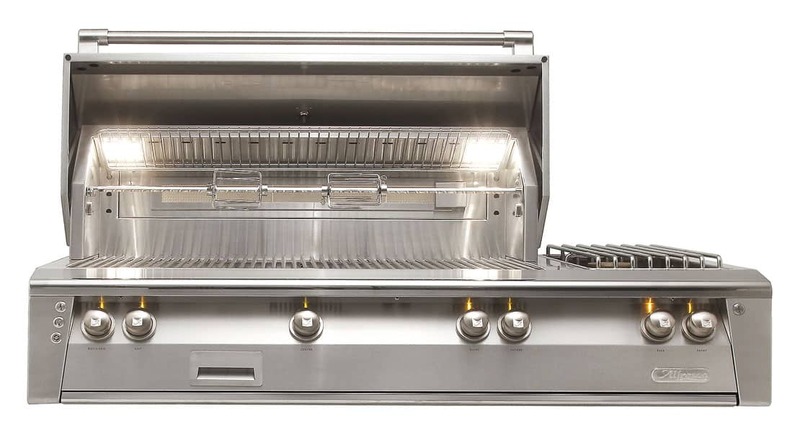 Transform your Alfresco grill into a wood-source cooking system. 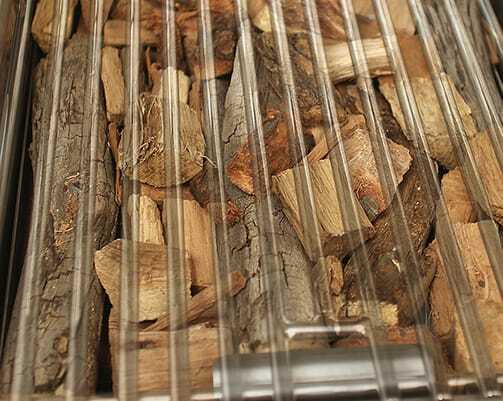 Simply drop the specially-designed insert into the grill, and fill up with your favorite wood, lump charcoal, or other solid fuel for real wood-cooking flavor. 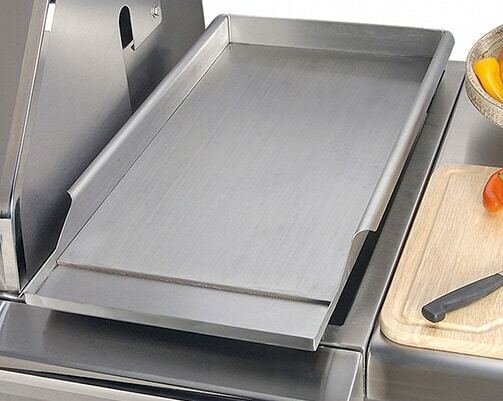 3/16″ solid stainless steel plate with side and backsplash, great for teppanyaki, fajitas, breakfast, or juicy burgers. 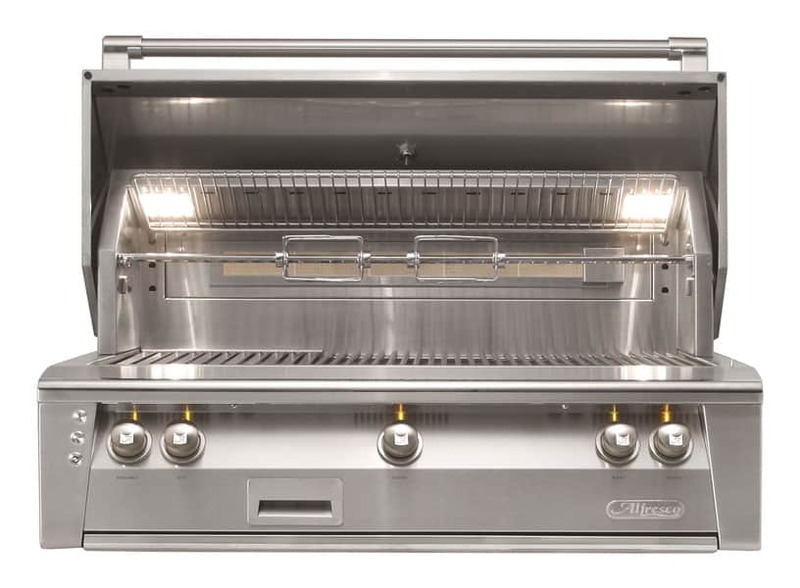 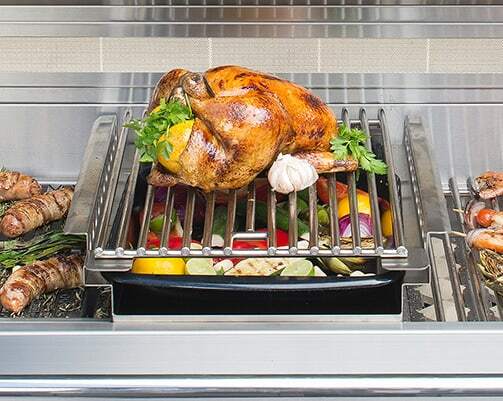 Turn your grill into an amazing roasting oven with Alfresco’s indirect roasting pod. 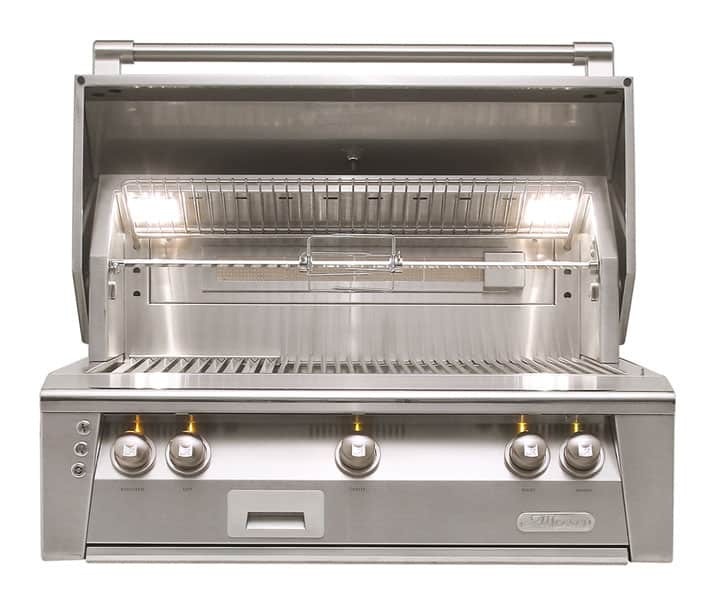 Holds drip pan for self-basting, bringing out true slow-roast flavor. 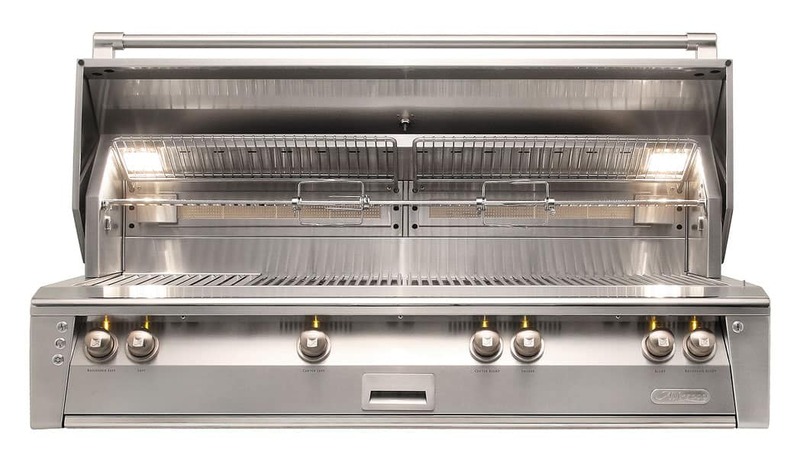 Use adjacent burner(s) to create convection heat, or smoke-and-roast using the Signature Taste™ smoke and herb infusion system.